If you grew up in the Carolinas, chances are at some point you’ve been to Carowinds, our adrenaline filled pride and joy. For those of you who are unaquainted, Carowinds is an amusement park situated right on the border of the twin Carolinas off of Interstate 77. The park is in service starting March of each year. 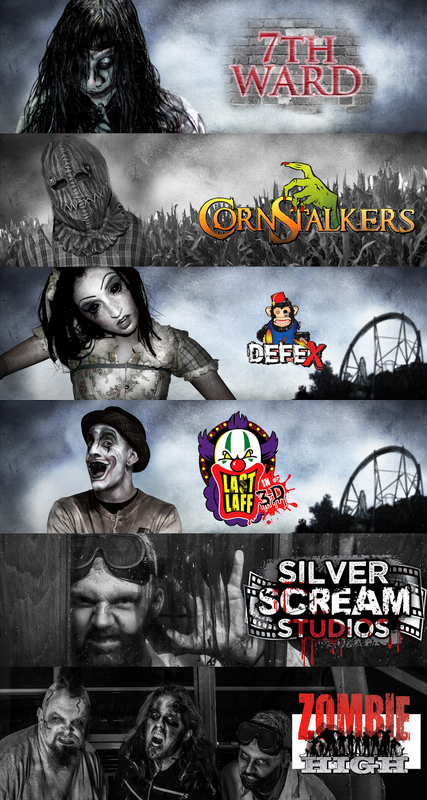 It closes in November, but not before it’s biggest event of the year: SCarowinds. SCarowinds is Carowinds’s annual Halloween event that was first introduced in 2000. The park is redecorated and showcased as a spooky Halloween adventure. Major traffic areas are repurposed as “scare zones” and several new mazes and attractions are opened with creepy undertones and scares waiting around every corner. Carowinds hires people every year as designated performers to both man spooky attractions and wander around the park scaring guests. SCarowinds is more than just a pretty remodel though. Every year, SCarowinds makes up some of the highest ticket sales and attendance numbers for the park, so much so that they are able to split sales between the daytime park and the SCarowinds event and charge admission for both. For a consumer, this can get expensive very quickly, especially when factoring in parking. So what is the draw of SCarowinds then? Why does it draw in so many people, even moreso than the regular daytime park? A big part of this is audience engagement. 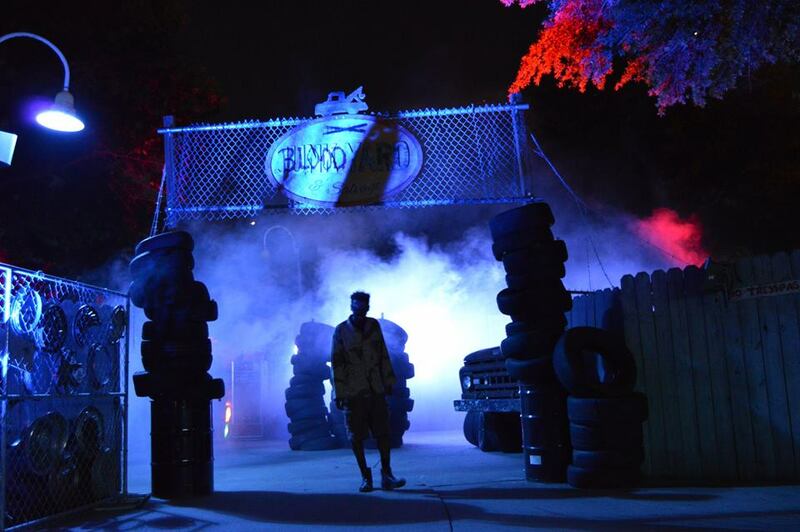 According to S. Alyssa Groom an organization can maintain its relevance , “by first recognizing how this moment of engagement and interactivity changes everything.” SCarowinds is an interactive event consistent with Halloween’s brand. As ghoul’s and goblins roam the park, the screams of fear are also screams of approval. Carowinds is a big draw during the summer, when everyone is off of school and work. However, during the later months, specifically after August, attendance numbers start to drop dramatically due to the removal of a large portion of their target market due to school. However Carowinds still has to make money, so shutting down the park for that time is not possible. Instead, Carowinds stops operating during the week, since their visitor counts would be so low, and moves to a more efficient method of opening for weekends with their SCarowinds facelift. Carowinds cashes in on this with their annual event by building on the hype and mystery of Halloween. “Second, the pervasiveness of “engagement” as a way of life elevates the centrality of communication to human experience.” By allowing people to be involved rather than just be spectators SCrowinds has become so pervasive it is accepted as a Halloween tradition by many. In its 15th year SCrowinds continues to be an interesting example of a brand shifting their image to better fit the seasonal craze. In a way, it’s similar to pumpkin spice and peppermint in that it plays off of our preconceived notions of holidays. When explaining how SCarowinds became so successful, it really boils down to two concepts: targeted marketing and a unified message. “And third, marketing can no longer do it alone.” Carowinds focuses on penetrating the seasonal market during September and October and takes advantage of the craze around Halloween, using it to boost their numbers. Halloween is an incredibly popular holiday among younger children and older students, so Carowinds focusing on engaging the kids which in turn brings parents along. Carowinds unifies its advertising to show the SCarowinds event almost exclusively because then they can market both the park and the event at the same time.Furthermore, kids offer the unique advantage of instant viral marketing. By establishing themselves firmly in kid’s idea of Halloween, Carowinds gets the advantage of becoming the “cool” thing to do around school. While this isn’t a direct effort by Carowinds, it contributes greatly to their brand image and the sales of tickets.The parks ability to effectively communicate its ideas internally and externally allows for successful IMC throughout the event. Carowinds’ also engages their audience through their social media accounts. Their Facebook, Twitter, and blog attracts millions of people from the Carolina’s and surrounding areas to this frightful event. These social media outlets allow attendees to share their experiences and give newcomers an idea of what awaits, taking word of mouth marketing viral. So really, SCarowinds is just a big audience-centered advertisement for Carowinds. Carowinds knows that fads are powerful when it comes to advertising and caters to exactly what their audience wants to see in the best season to be spooky. By utilizing the engagement approach and cashing in on the seasonal craze, Carowinds firmly cements themselves as a part of Carolinian Halloween tradition.